When you need reliable pet sitters in greater Hartford, give MGB Pet Sitters a call. Our dedicated staff are animal lovers who care for your pet in your home. We take excellent care of your pets and home while you are away. 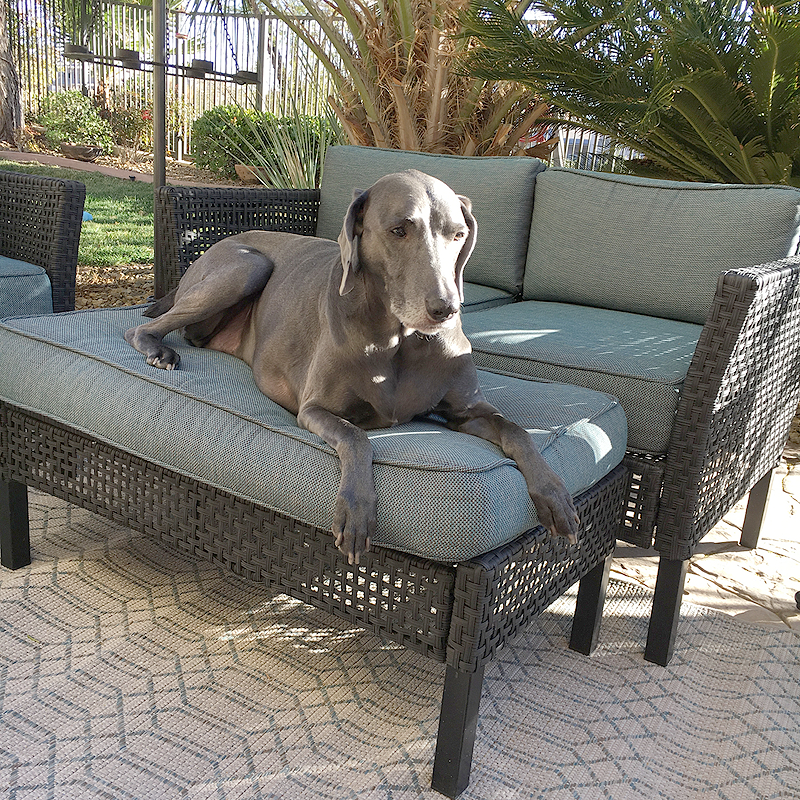 Not only do our capable staff walk, feed, and water your pets while you are gone, we make sure that your home appears as though it is occupied while you are away. We check the perimeter of your home daily, bring in the newspaper and your mail, alternate the lights and window shade positions several times a day, and send you a daily photo and report. The MGB Pet Sitting staff are passionate about what they do. Your pets will appreciate the attention and care received while you are away. Our service is perfect for the older dogs that just get stressed out when they have to be boarded. Avoid the stress, anxiety and uncertainty of pet care when you are away. Don't worry any more about leaving your pets when you can hire MGB Pet Sitters. We want you and your pets to be relaxed and worry-free. Our staff will love them like our own​.​ Whether you are going to be away for a day, a week or longer, your pet and home are secure and cared for. Please call us at 860-930-7631 today!